What is a smart home? 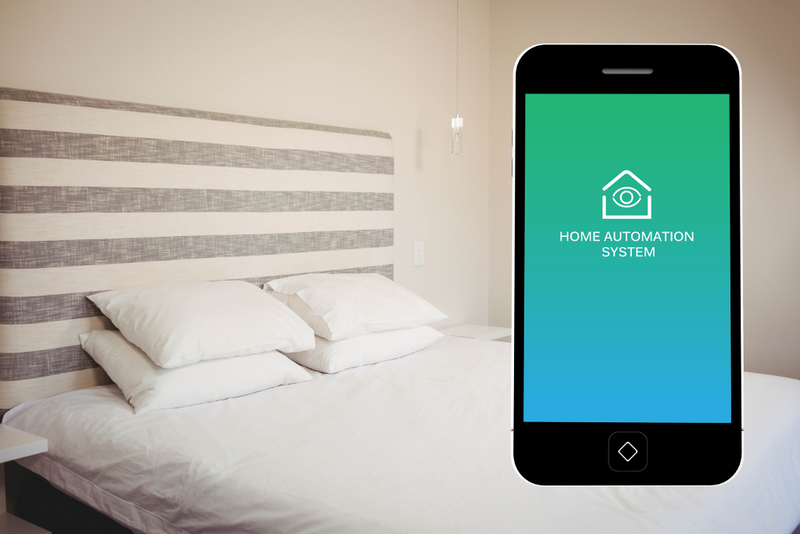 A smart home is defined as a network of home automation systems are put in place so that you can easily take control of different technologies from the same unit. The various devices within the home can communicate with each other, including the lights, the television, the heating and cooling systems and the security system. A smart home is a convenient home and will help you manage your time as you can control different technologies with one remote. Have your television, DVD, stereo and Pay TV all running off the one network. If you can, do away with messy cords and power boards and have the system pre-wired during the building stage of your house. You will be able to get perfect reception in different rooms and do so easily with the flick of a switch. If you are concerned about your security, you can install a surveillance camera at the front door, or even at your front gate. These cameras can be connected to the system, and you can watch what is going on from any television in your house. It can also be handy as well as safe. For example, if you are upstairs and the doorbell rings you can turn on the television and check who is at the door. This is a good idea if it’s late at night. You may even want to set up a camera in a baby’s room and use it as a monitor. By hooking your computers up to your home automation system, you can have more than one computer using the internet at the same time from different rooms of the house. The system can also link computers for multi-player games, and your computers can share a printer and scanner. With a smart home, you can have a telephone with multiple lines. This is a good idea if you run a business from home so that you can have a home number and a separate business line. You can also run a fax machine off the system from a different phone line, which means if someone is trying to phone in while you are receiving fax they are not going to get a busy signal.